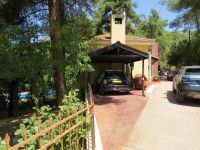 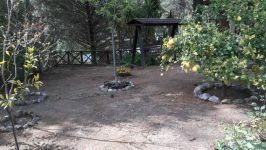 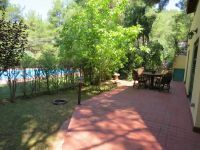 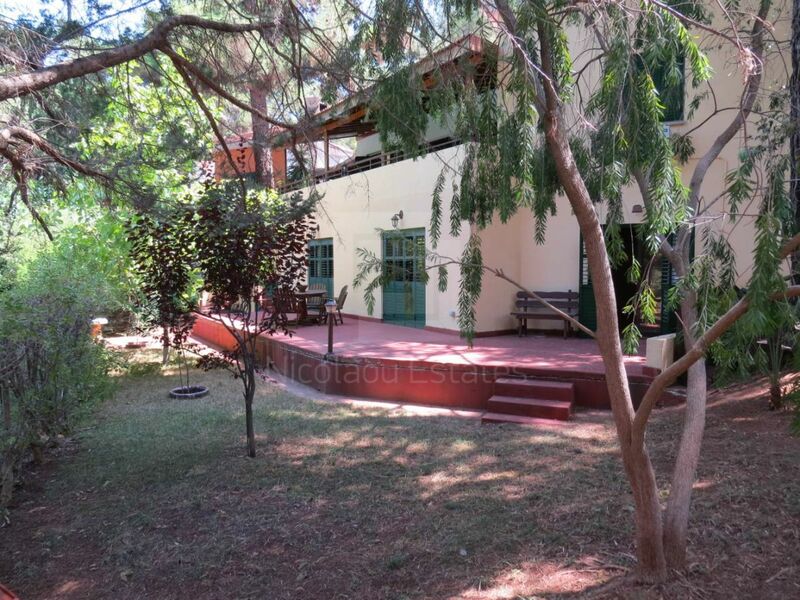 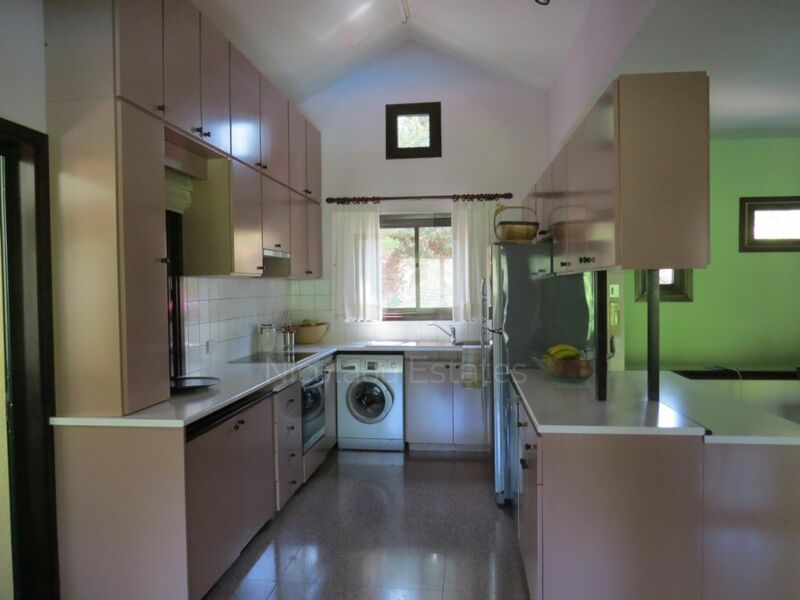 Beautiful three bedroom detached house with plenty of character in the Moniatis Hill, near Troodos mountains in a 460m2 plot. 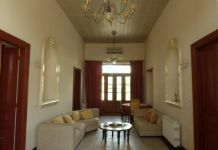 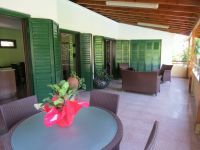 It comes with 160m2 net covered area and plus 30m2 covered verandas. 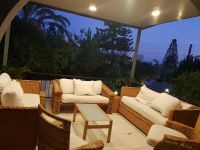 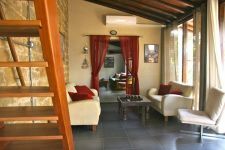 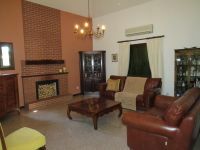 The property consists of a beautiful living room with fireplace, a kitchen, two double large bedrooms and a master bedroom with en suite bathroom. 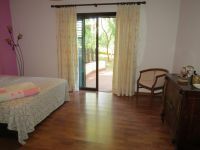 It has also a storage room, a guest WC, central heating, solar panels for hot water and well maintained gardens. 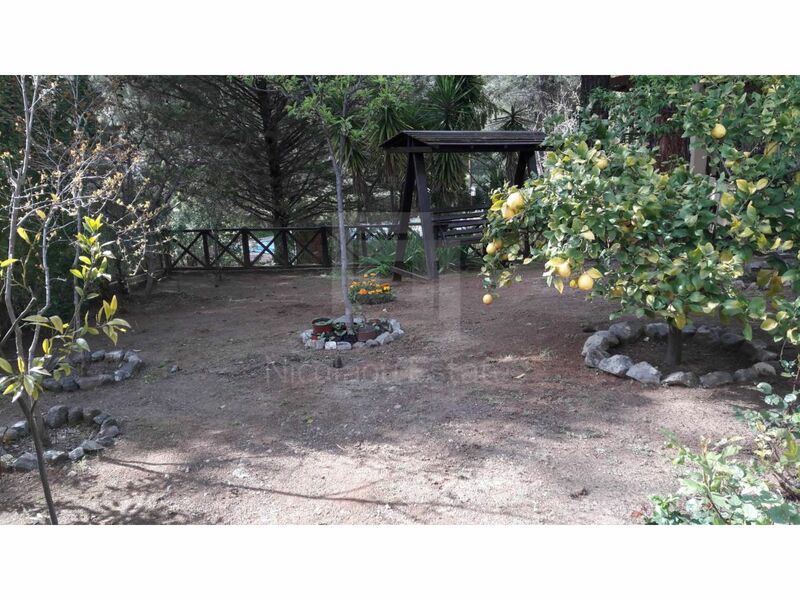 Two sheds and two covered parking spaces are also available. 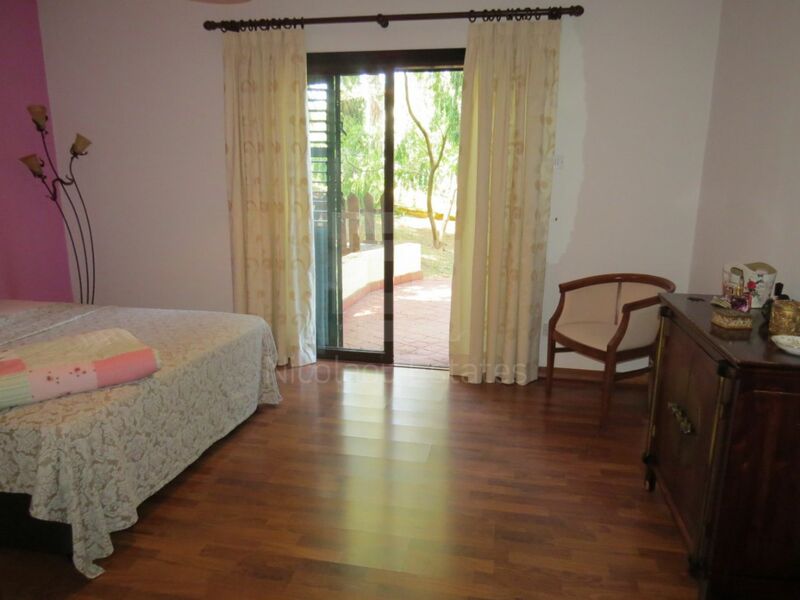 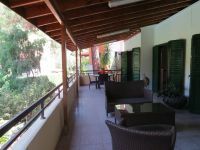 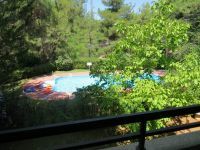 It has private road and is part of a small complex with only 6 units in total and a large communal swimming pool. 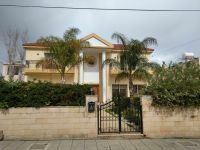 The house is located next to a huge green area and very close to a supermarket, bakery, petrol station and other convenience stores. 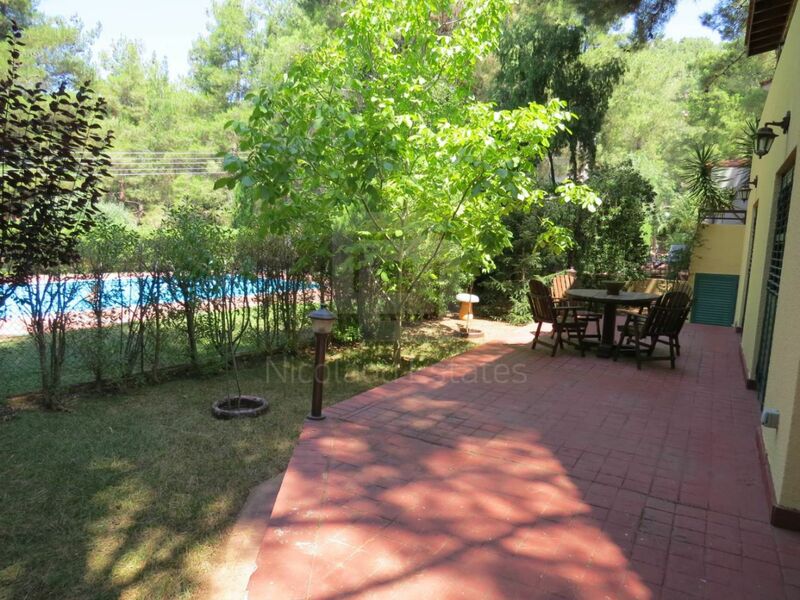 Only 20 minutes drive from Limassol. 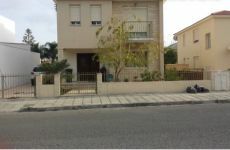 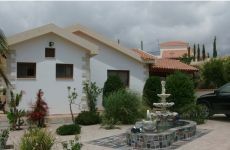 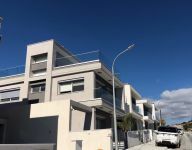 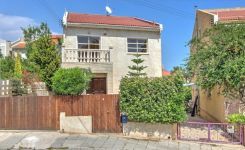 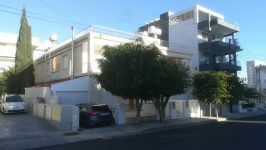 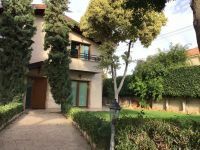 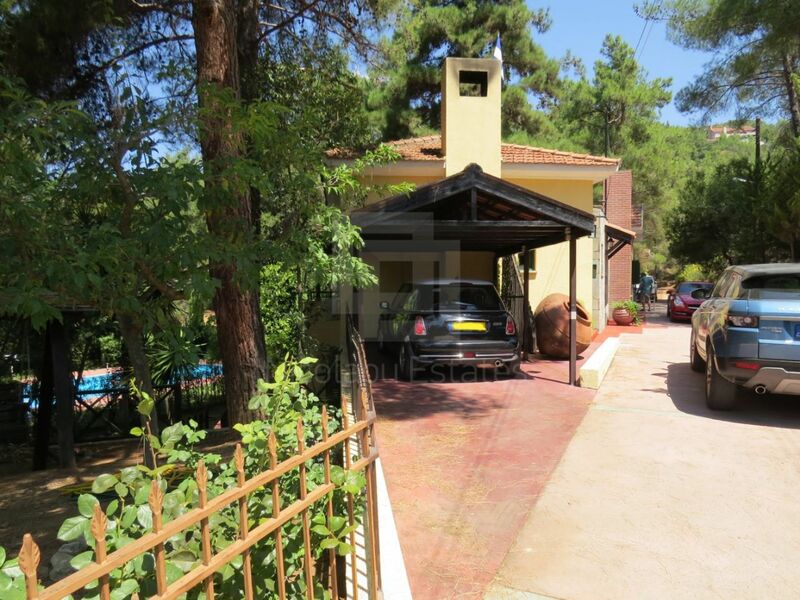 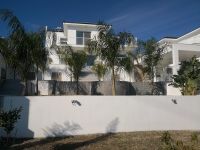 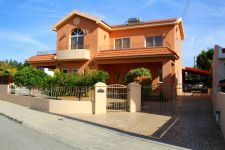 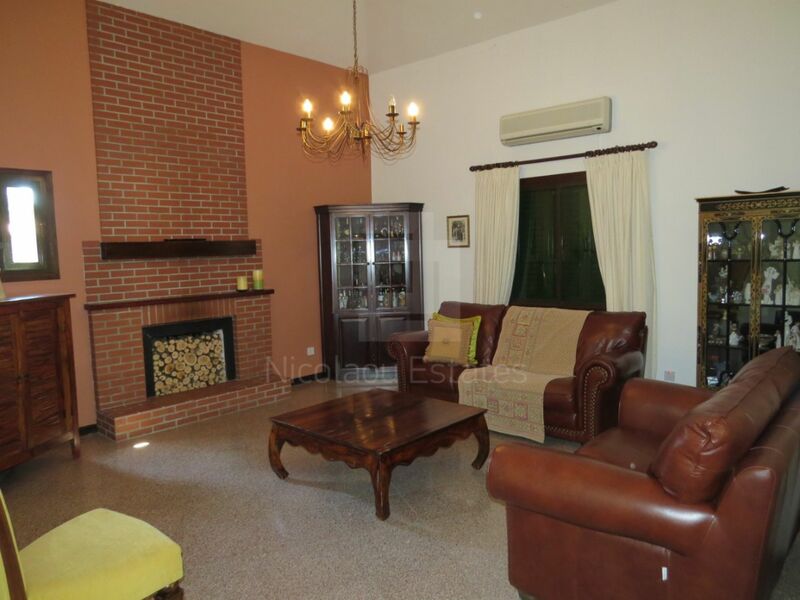 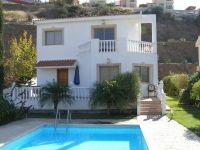 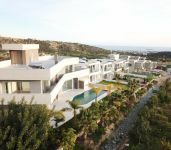 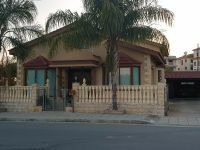 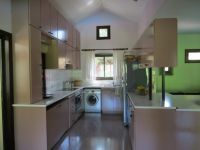 This 3-bedroom detached house in Moniatis, Limassol is being offered for sale at EUR 450.000.